was doing a 10-course vegetarian dinner for my niece’s birthday recently. 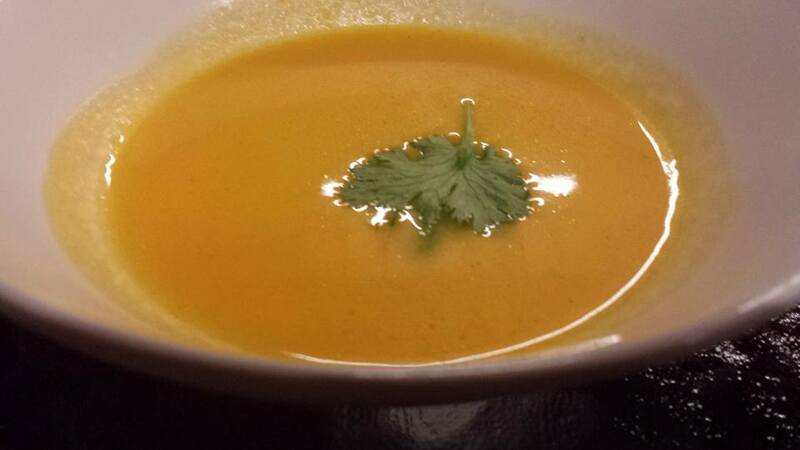 one of the dishes i prepared was a cream of carrot soup. 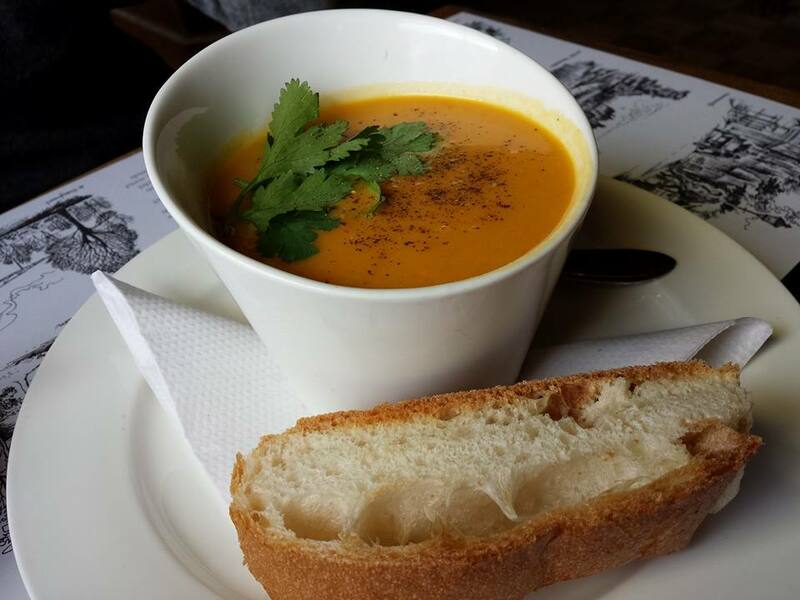 one of the best carrot soup i had was in amsterdam, a super tasty carrot coconut soup, on our way back after cycling the waterland route. 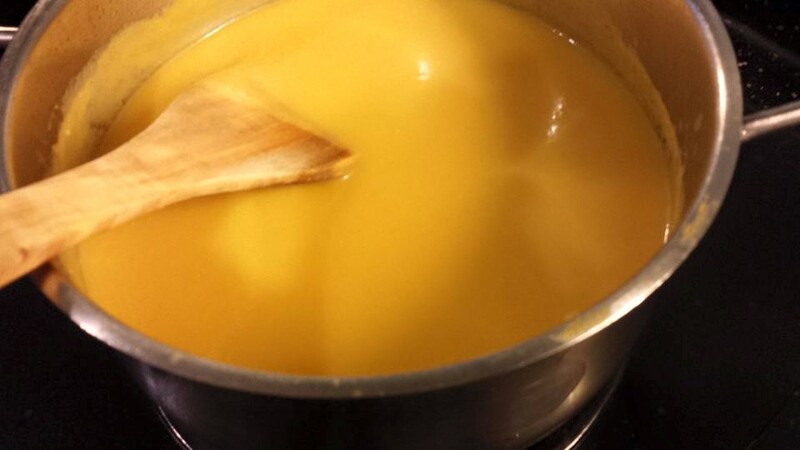 it was silky smooth & tasty, among the best soup i made. i added a lot of sliced/cut vegetables – 1 onion, 1 stalk leek, 1 red pepper, 2 carrots (plus some leftover stems from spinach). i fried them in butter till soft, added 2-3 cups of vegetable stock for vegetarian (or chicken stock) & boiled for further 20mins. then i used a blender to blend & added salt & pepper to taste. add a lot of sliced/cut vegetables – 1 onion, 1 stalk leek, 1 red pepper, 2 carrots (plus some leftover stems from spinach). fry them in butter till soft, added 2-3 cups of vegetable stock for vegetarian (or chicken stock) & boiled for further 20mins. then i used a blender to blend & added salt & pepper to taste. when about to serve, add 3 tablespoon thick cream, and some chopped basil from my garden. 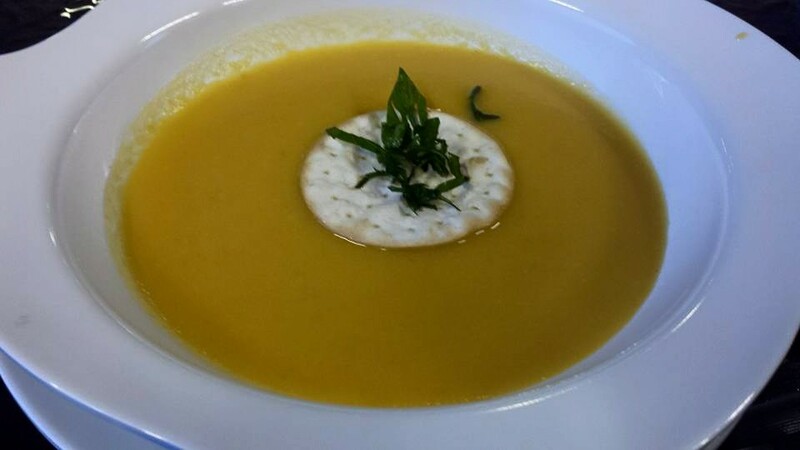 This entry was posted in Macallan Whisky Dinners, Recipes and tagged amsterdam, carrot coconut soup, cream of carrot soup, cream of cauliflower, cream of mushroom, lobster bisque, waterland route. Bookmark the permalink.